This weekend's poll is about your money - and how you spend it. Specifically, on the Play Store. Now, when I ask if you've bought an app or game on the Play Store, I mean an app or game, not music, movies, books, or TV shows - nor any kind of subscription. For the purpose of this poll, purchases of "unlock" IAPs (in-app purchases) that unlock a full, ad-free, or "pro" version of an app or game will count. This is because these kinds of IAPs are simply substitutes for a paid license, and we don't want to exclude demo or trial-ware, since the end result of a purchase is the same thing (a fully-featured / unlocked app or game). Again, subscriptions to services are not included - things like Spotify, Play Music All Access, YT Music Key, and WhatsApp subscriptions do not count for the purpose of this poll, because you are buying a service, not a software license. I know this is a bit nuanced, so think about it carefully, rummage through your Play Store purchase history, and figure out what the last app or game you bought (or bought an IAP to unlock / take out of "free" mode) is and when you bought it. We're just looking at time in today's poll, not quantity of purchases, so whenever your last applicable purchase was, select the appropriate option. 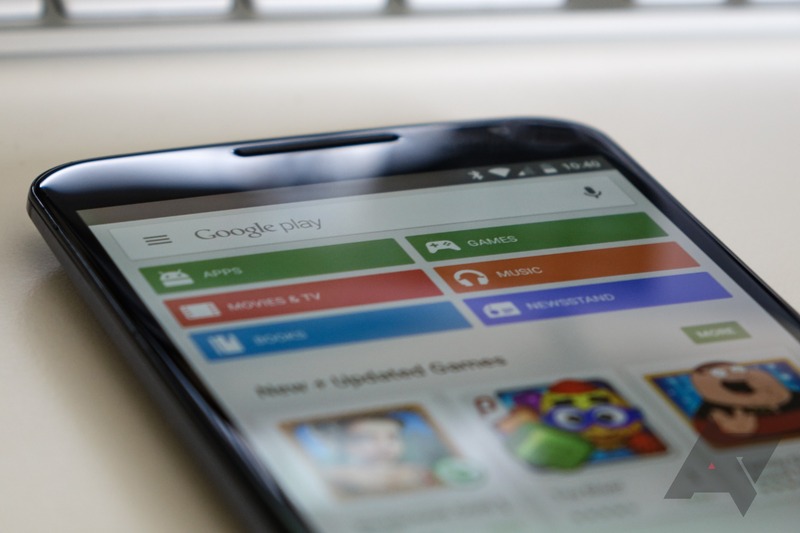 When's The Last Time You Bought An App Or Game On The Play Store? More than a month, less than a year.